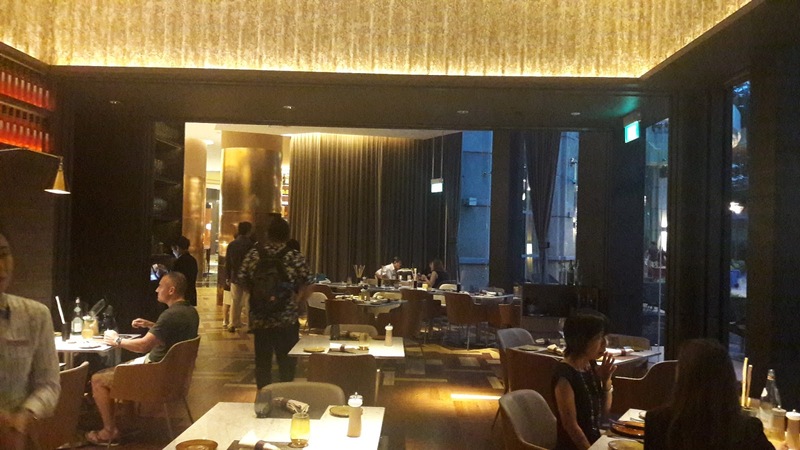 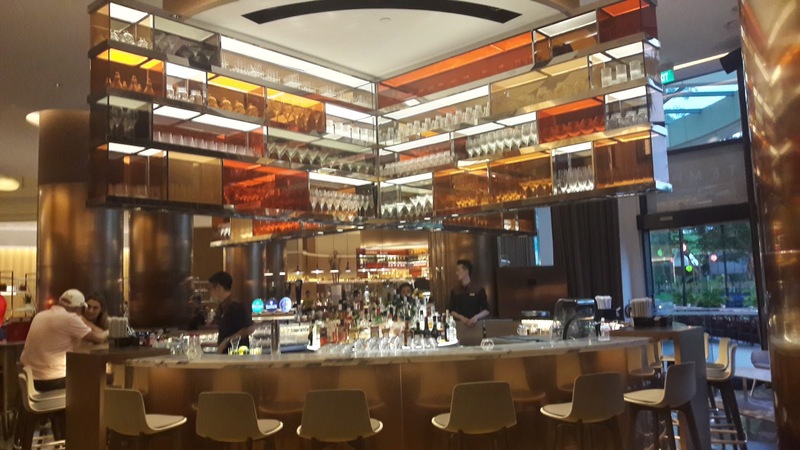 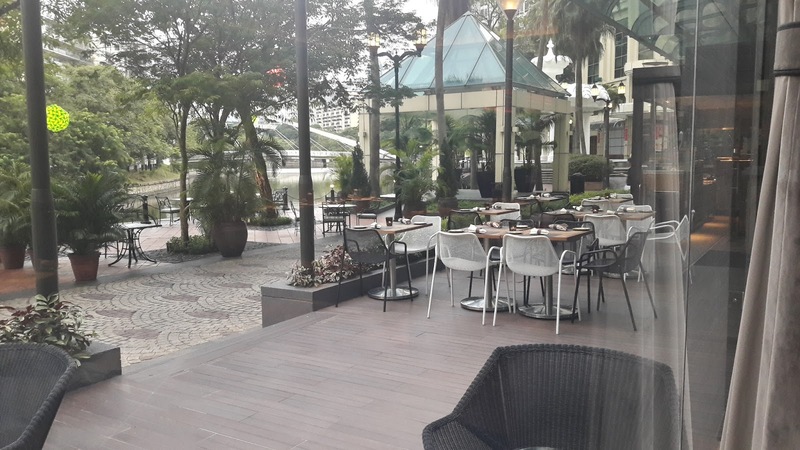 Situated at lobby level of Grand Copthorne Waterfront Hotel, and illuminated in orangey gold tones is Grissini Italian Restaurant, with a kitchen helmed by Chef Antonio Cocozza who hailed from Naples. 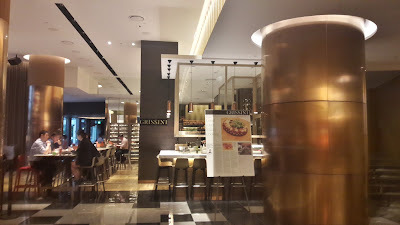 Interestingly, "Grissini" means breadsticks, simply. 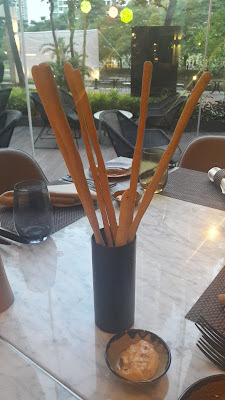 They are named after the very crunchy, long and delicious breadsticks which they are proud of. 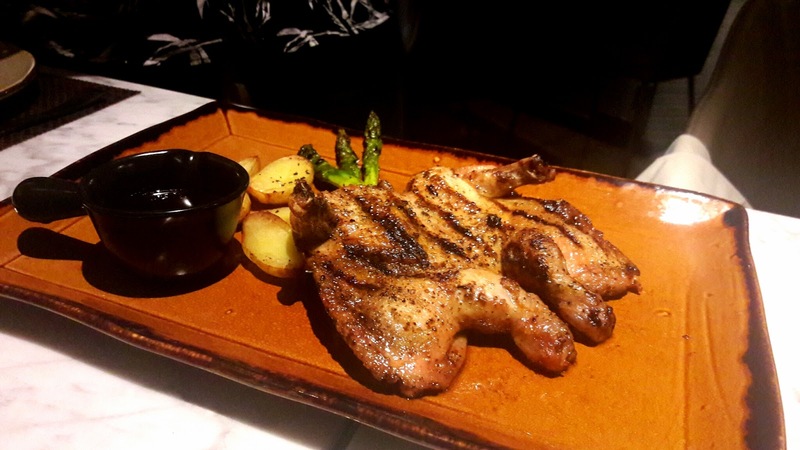 The menu of this Southern Italian Restaurant consists of a variety of ham and cheese items, handmade pastas and pizzas, as well as grilled items from the famous Josper Oven that costs a whooping 5-digit sum. Service of the crew is welcoming, warm, hospitable from our entrance to exit, also displaying excellent knowledge of the food items served. 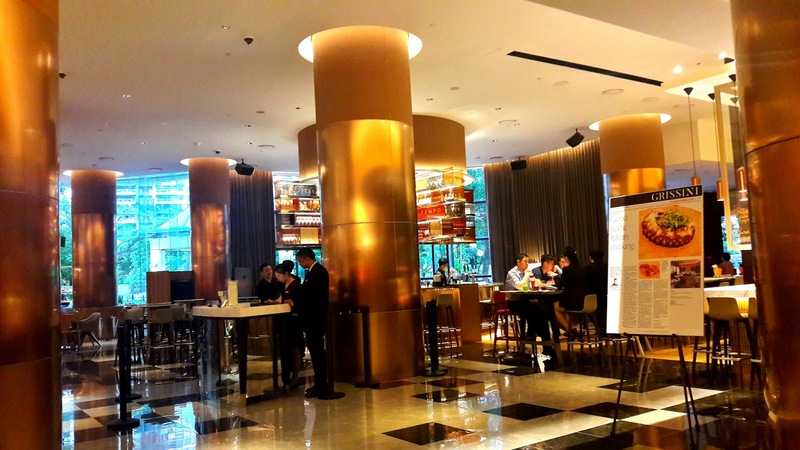 Settings is lush and quietly elegant; an open concept that flows into Tempo Bar as well as the great outdoors. 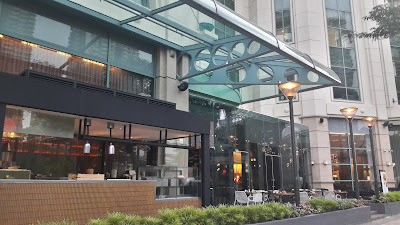 Josper Oven, the romantic streetlamps as well as the river ought to form good reasons for dining al fresco. 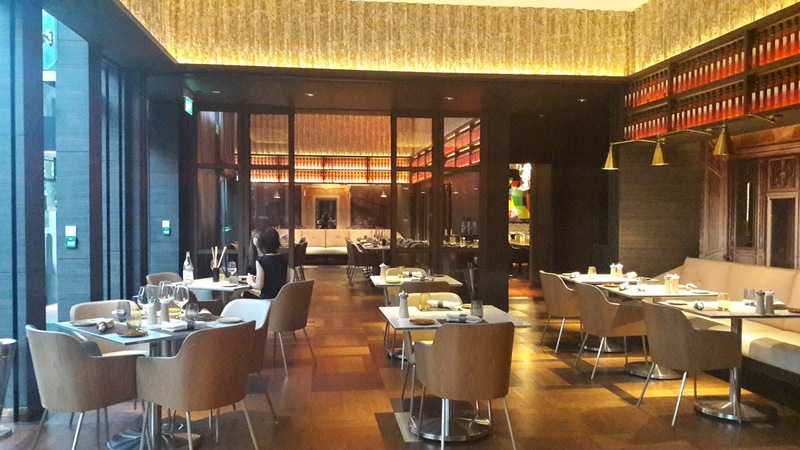 If the usual settings is not enough for you, get a room for privacy - no joking. Check out their plush and elegant private dining rooms, suitable for events or functions especially. This was a media invite hosted by Jennifer of Grand Waterfront Copthorne and attended by representatives from Hungrygowhere. 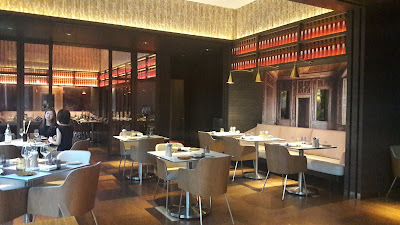 We were seated indoors after a short tour of the beautiful new restaurant. 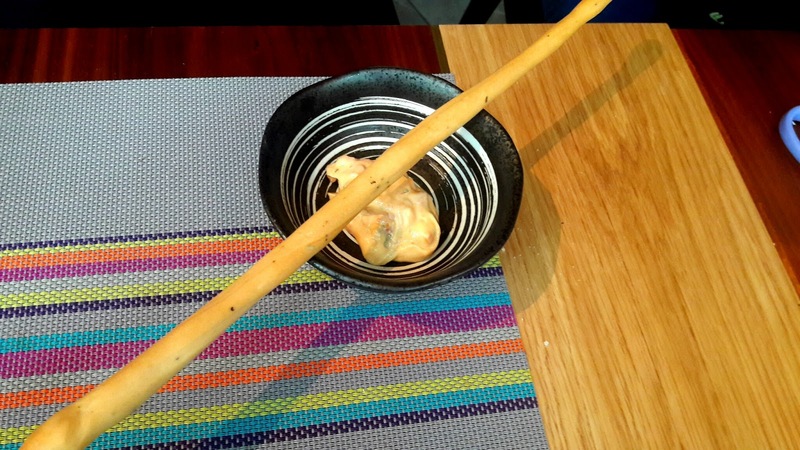 To start off, there was the Grissini itself, crackling deliciously beneath our teeth. It became addictive once we started dipping them into the Sundried Tomato Mayonnaise. 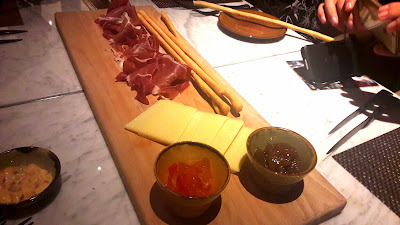 Then the Charcuterie Platter (SGD$16.00), comprising of thin pieces of lightly-saltish Prosciutto di Parma, Ubriaco Cheese (wine-infused), as well as sticks of Grissini with fruit mustard and fig jam. Next, Smoked Cheese Salad (SGD$26.00) - smoked Burratina served with Parma Ham, Yellow Frisee, Baby Rocket Leaves and drizzled with scented Sicilian Extra Virgin Oil. Loved the exotic flavour of the "drunken cheese" against the ham. 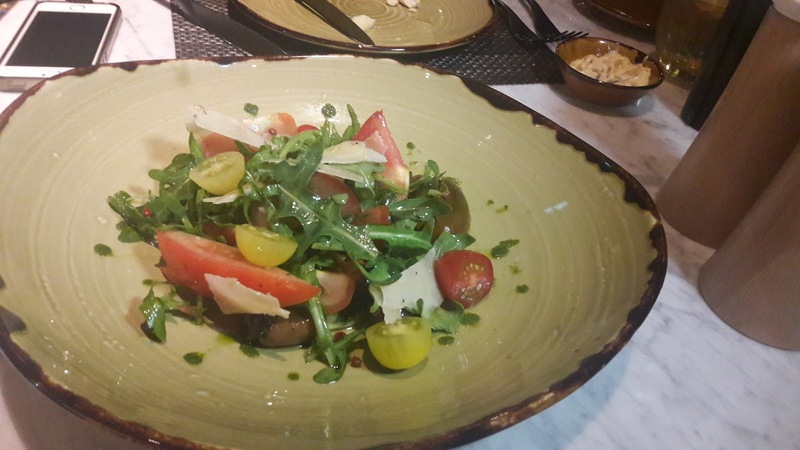 Heirloom Tomato Salad (SGD$24.00) - a colorful combination of "Cimelio" Tomatoes, Baby Rocket Leaves, Taggiasca Olives, fresh Basil, enhanced with Silician Extra Olive Oil and Basil Oil. Loved the refreshing salad opening up our appetite subtly. Cheese with Parma Ham (SGD$26.00) - pan-fried Buffalo Mozzarella wrapped in 12 months' aged Parma Ham, Majoram Herb, Baby Rocket Leaves, Olive Oil and Taggiasca Olives. 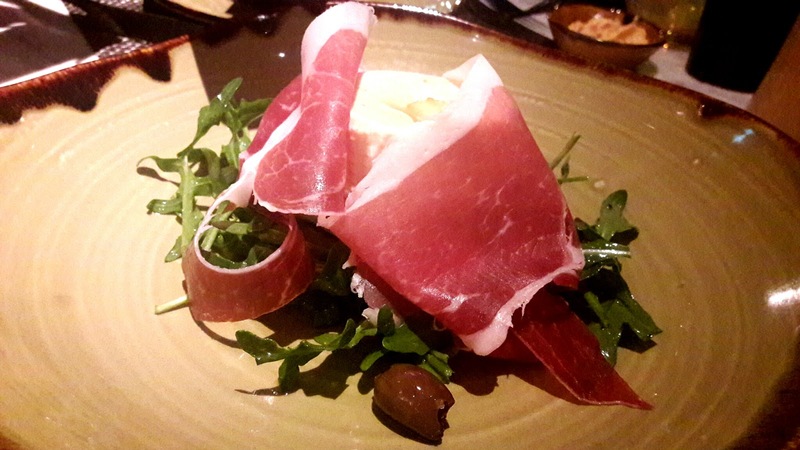 I found this incredibly tasty, loved the texture of crispy-edged fried ham against the saltish, creamy mound of cheese. Moving on to the handmade pastas, we began with Spaghetti Clams (SGD$24.00) - artisanal Spaghetti with fresh Veraci Clams, pooled in Frascati White Wine and Silician Extra Virgin Olive Oil. 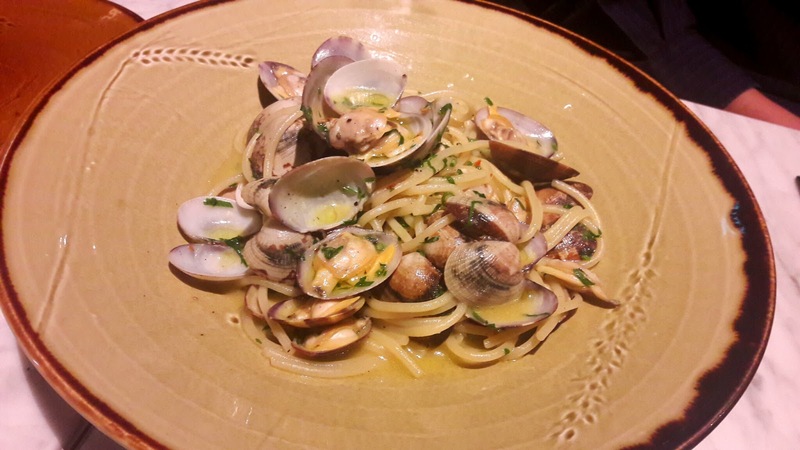 I enjoyed the springy clams and well-textured pasta bursting with the white wine and olive sauce they have been flavoured in. 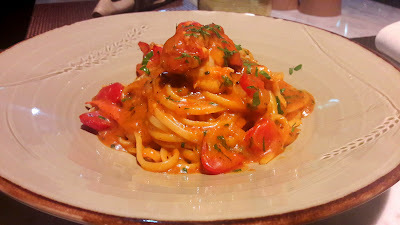 Boston Lobster Linguine (SGD$36.00) - artisanal Linguine Pasta with fresh Boston Lobster, Datterino Tomatoes, Frascati White Wine and Silician Extra Virgin Olive Oil. I enjoyed the bouncy freshness of the saccharine lobster, but thought the pasta contained a very smokey taste that did not complement the dish well. 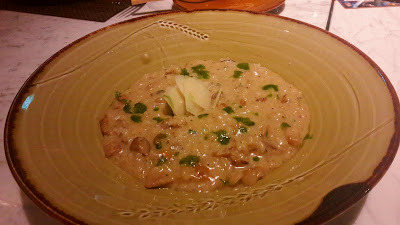 Then we had Mushroom Risotto (SGD$24.00) - a 'gooey' bed of Acquerello Carnaroli cooked in Porcini Mushroom broth, and creamed with butter, parsley and Parmigiano Reggiano. This may look like a plate of mushroom porridge but the grains gave it a nice bite amongst lovely earthly flavour. 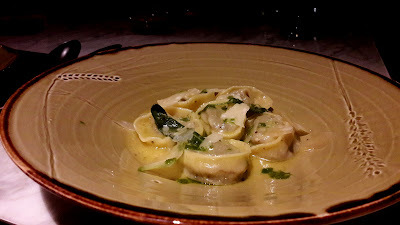 Finally, Tortellini Veal Cheek (SGD$24.00) - Handmade Pasta stuffed with Veal Cheek served with Butter, Sage, Parmigiano Reggiano and Alba White Truffle Oil. 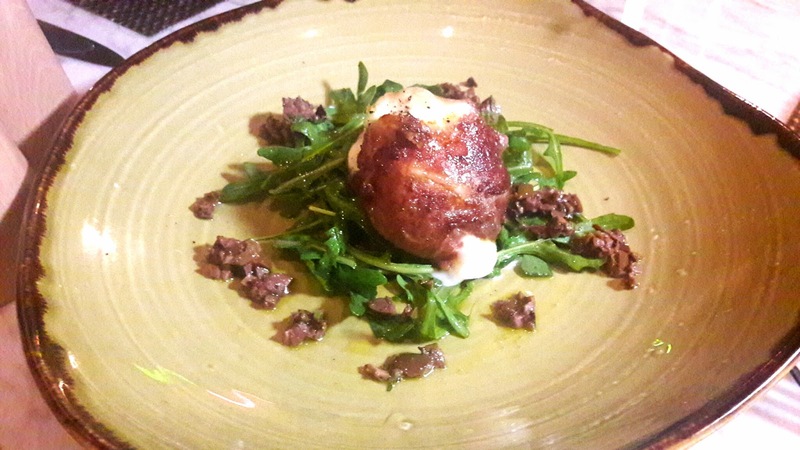 The way the minced veal cheek burst from the pasta layer to melt deliciously in our palate, was something rather remarkable - I could keep on eating these. 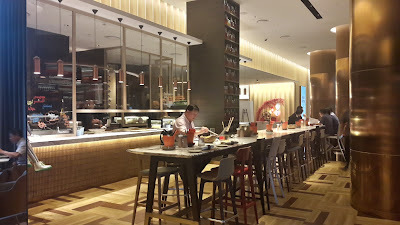 The section that we were, admittedly, most excited to try, just to feel the fire in our bellies. Grilled Octopus (SGD$36 per portion) - large, chewy, juicy and yet succulent octopus with hints of smokiness, served with Roasted Ratte Potatoes, Taggiasca Olives, Datterino and Baby Rocket Leaves. 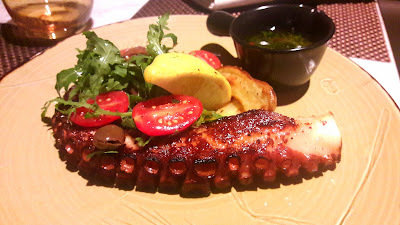 The one item we kept raving about, long after we left the restaurant. The Wagyu Ribeye (SGD$78.00) - well cut Australian Wagyu Ribeye steak served with Parmesan Cheese flakes, Tomatoes and Baby Rocket Leaves. 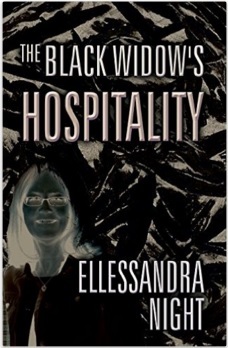 While it fell apart rather readily under the knife. 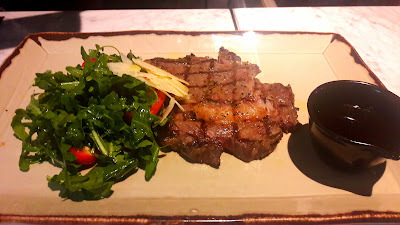 the supple beef steak did a slight bounce or two upon the teeth when being chewed on, before we could revel in its marinated tastiness. 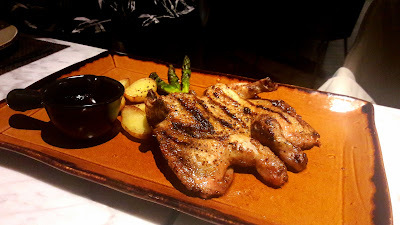 Finally, Spring Chicken (SGD$38.00) - tender and moistened chicken served with Roasted Ratte Potatoes and Green Asparagus. 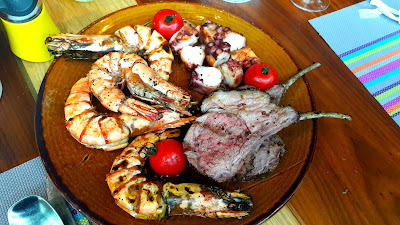 Some Lamb Shank (tender and tasty, totally devoid of any gamey taste at all) and Tiger Prawns (large, springy and utterly saccharine) - something we got to try at a separate brunch event. 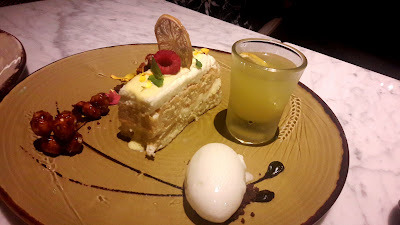 Limoncello Tiramisu (SGD$14.00) - Amalfi Coast’s Lemon Liqueur with Savoiardi Biscuits, Mascarpone and Zabaione Cream - a very interesting creation blowing us away with a sharp pierce of zest within this soft chiffon bed of sweetness. Next, Chocolate Tart (SGD$14.00) - Warm Hazelnut Chocolate Tart served with Pistachio Ice Cream - conventional yet decadent, from the richness of chocolate to crunch of nuts to the softer notes of pistachio ice-cream draping the tongue lusciously. 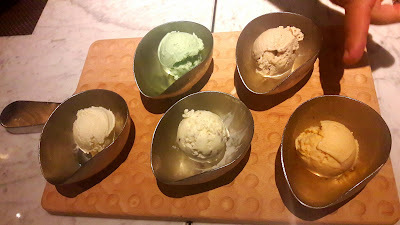 Now the grand finale of all - assorted Gelato (SGD$8.00 per scoop) - Balsamic Vinegar (piquant with sourness), Parmesan Cheese (acquired taste - imagine eating frozen Parmesan), Cherry Tomatoes (would be lovelier if more tarty), Basil (loved the "grassy" refreshing flavour) and Black Truffle (strange - certain items should remain savoury, IMHO). 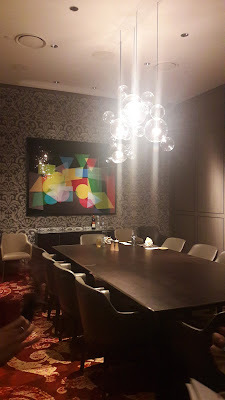 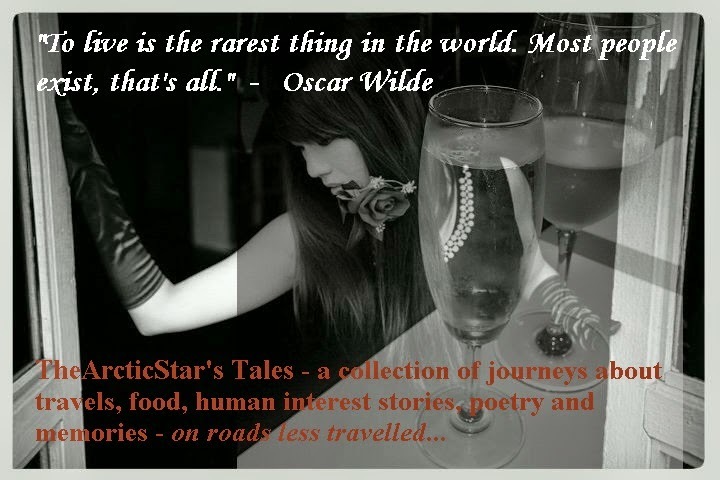 Finally, we've come to the end of our wonderful tasting session, having indulged in many hearty and palatable Italian dishes, also acquiring richness in knowledge about each dish by Jennifer and crew; as well as the excellent service in such exquisite settings. 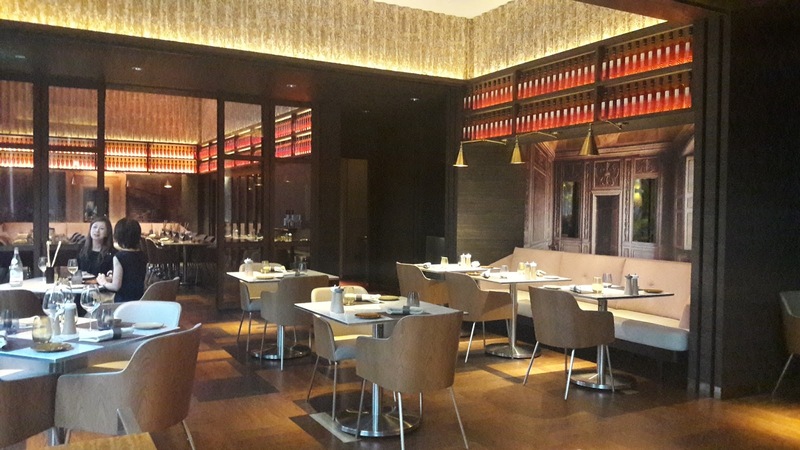 Thank you Grissini for hosting us, and thank you Hungrygowhere for the invite.